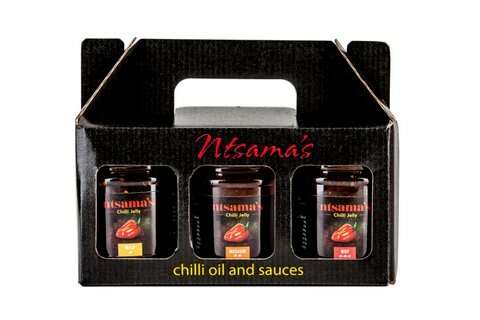 Ntsama Chilli Oils, Sauces and Jelly are great stocking fillers. 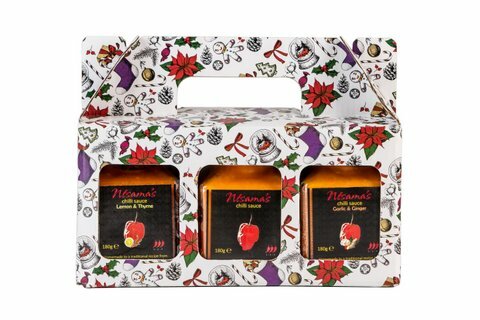 These are available at www.Ntsama.co.uk or from amazon. 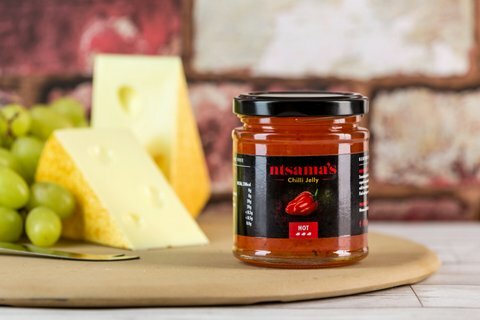 They are Hot! 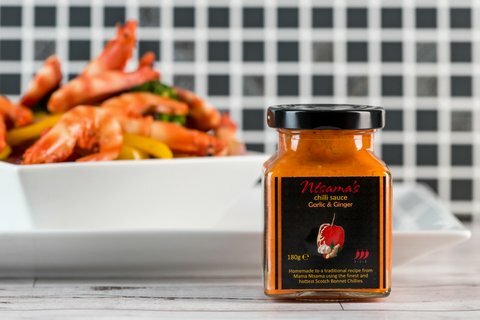 Do you like to prepare tasty dishes but don’t have time to make a spicy sauce? 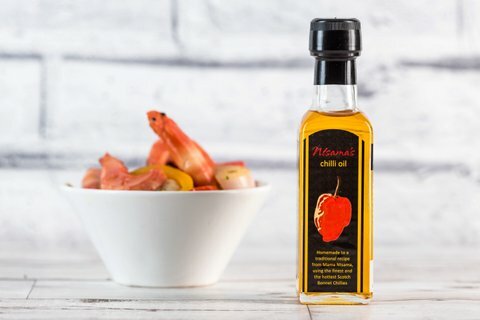 Are you looking for a sizzling chilli recipe that you can use again and again? 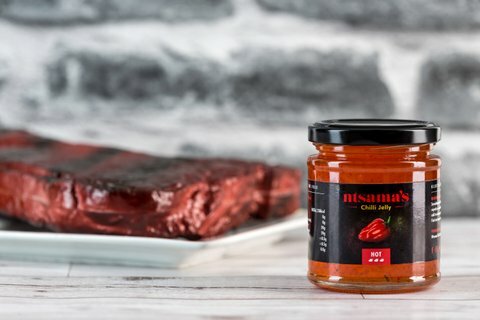 Do you want a traditional chilli recipe? 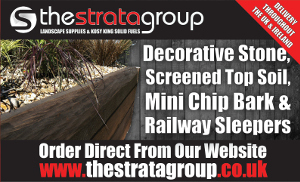 Have you searched your local shops in vain? 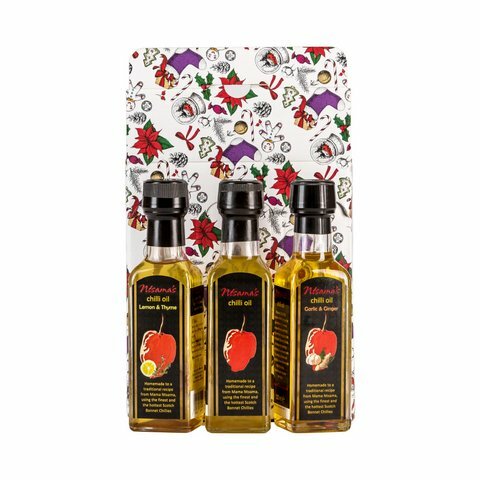 Searched online with no results? 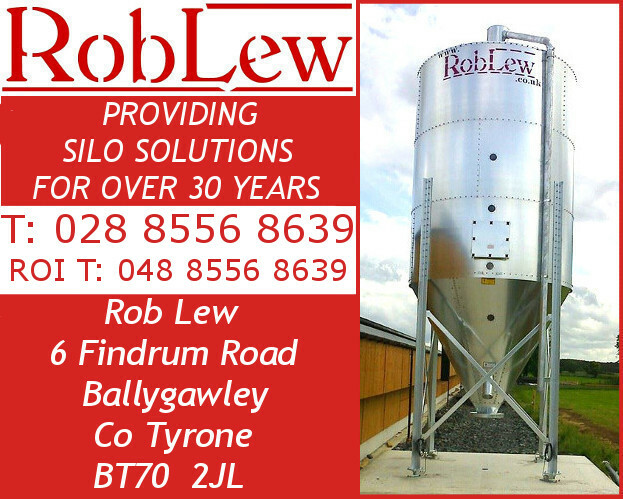 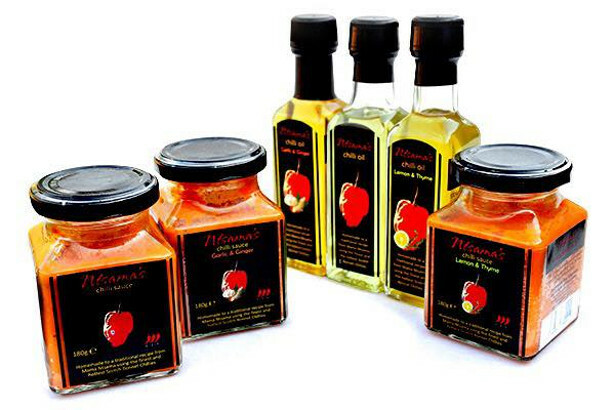 You could have a tried and tested, traditional product on your shelf, ready to use at any time. 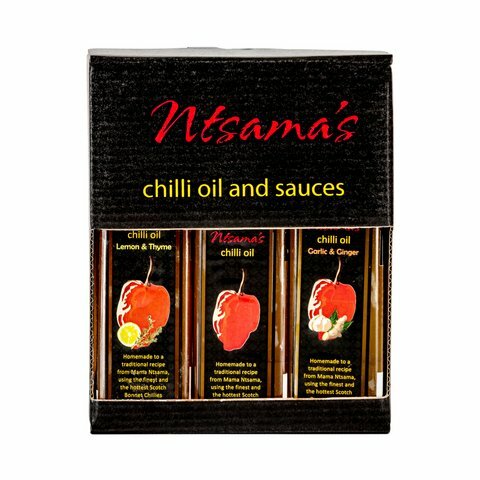 Ntsama’s Chilli Oil and Chilli Sauce have been family recipes for generations. 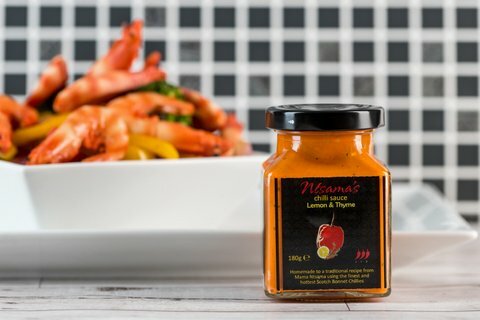 They are hand prepared to an authentic African recipe using only the finest Scotch Bonnet Peppers. 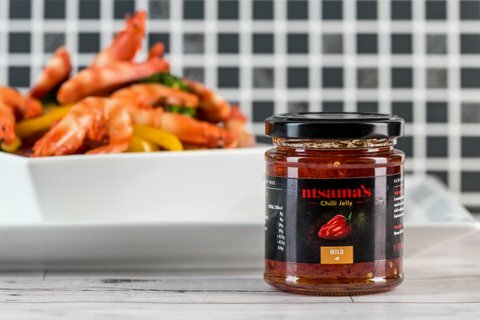 Use Ntsama’s Chilli Oil as a condiment for your food, a dressing to flavour your food. 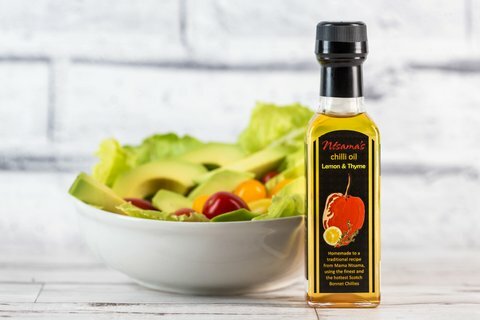 You can add it to your salads, meat or vegetarian dishes. 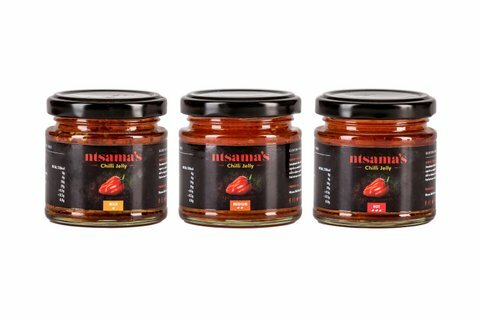 Use Ntsama’s Chilli Sauce with your cooking, as a key ingredient for your curries, sauces – every dish. 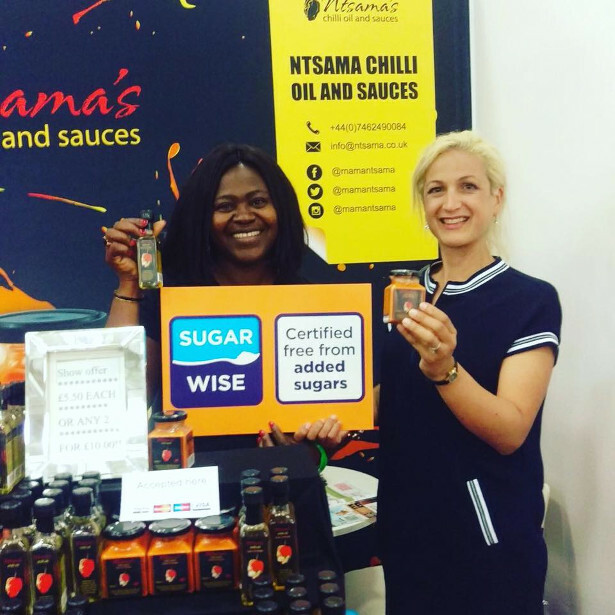 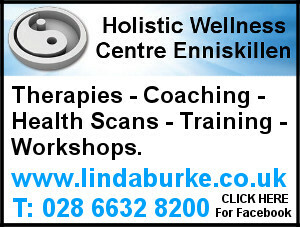 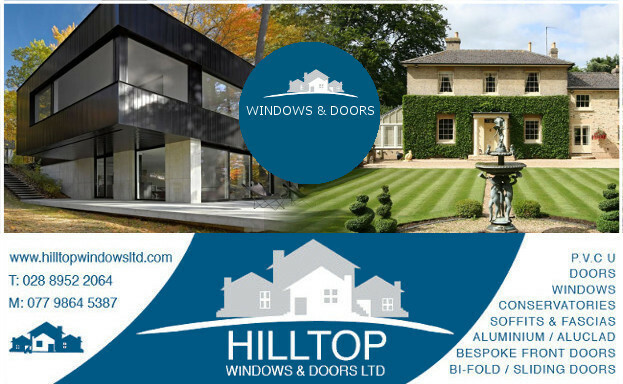 All our products are additives free. 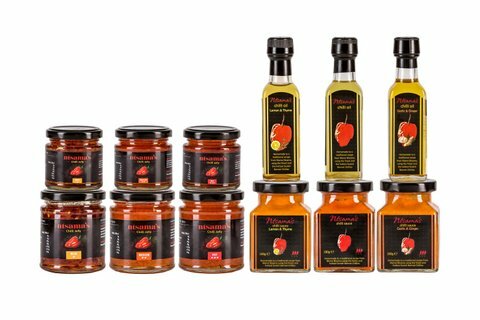 The Jelly has some Sugar but they are made from Apples and not gelatine. 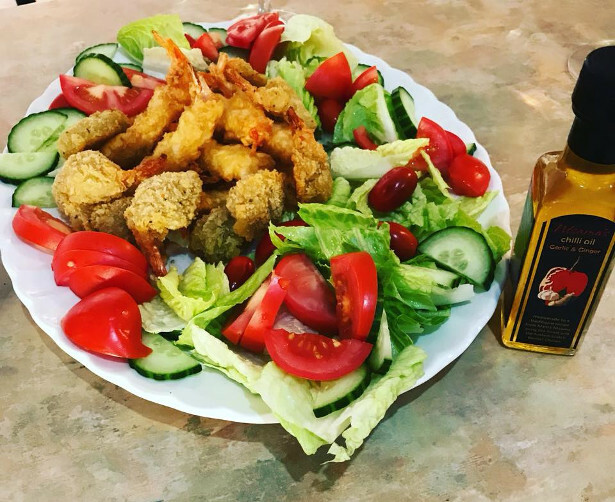 So no Gluten and no artificial additives!